BLACK EMERGENCY MANAGERS ASSOCIATION INTERNATIONAL: September 2018. Hurricane Florence and the Displacement of African-Americans Along the Carolina Coast. September 2018. 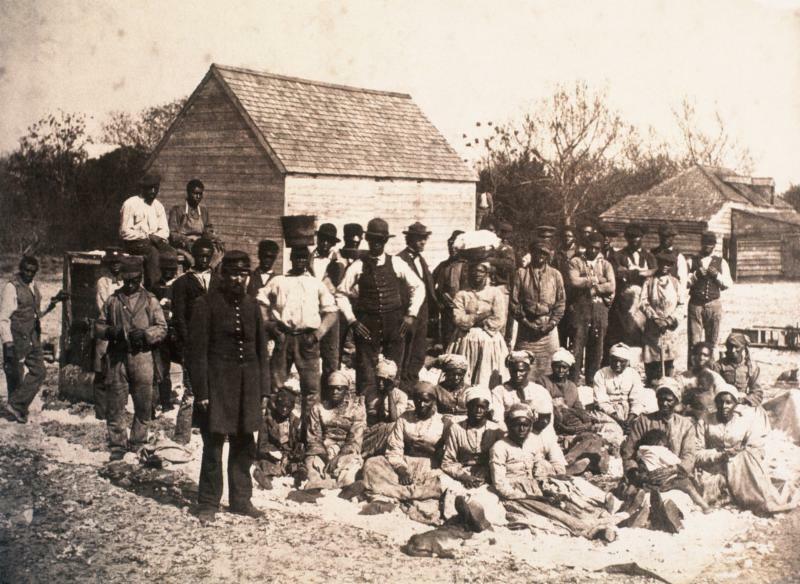 Hurricane Florence and the Displacement of African-Americans Along the Carolina Coast. The places that are most threatened by Hurricane Florence this week, especially along the coast of the Carolinas, were heavily and, in some areas, almost entirely populated and owned by African-Americans a century ago. While many of these black residents have since moved elsewhere, those in pockets like Princeville, N.C., remain. One of the oldest towns incorporated by African-Americans in the United States, Princeville was devastated by Hurricane Matthew in 2016, but many residents chose to stay, hoping to avoid "another lost colony." Regina Cobb, 50, and her family have lived in Princeville for generations. "If it floods this time, I think my family is out," she said this week. "This is God's way of saying: 'It's time to do something different.'"